I know, I have mentioned this palette already in my Summer favourites post, but I thought since I like it so much, I should tell you guys more about it. Mine is in shade ‘taupemodel 06’, it has 4 shimmery colours and the dark brown is matte. 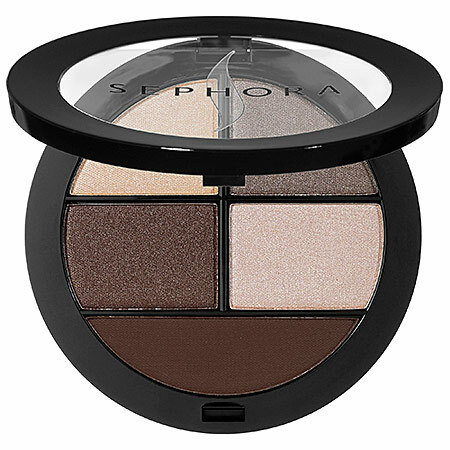 I like that it’s really small and so versatile – you can create so many looks with it, from nudes to dark smokeys. 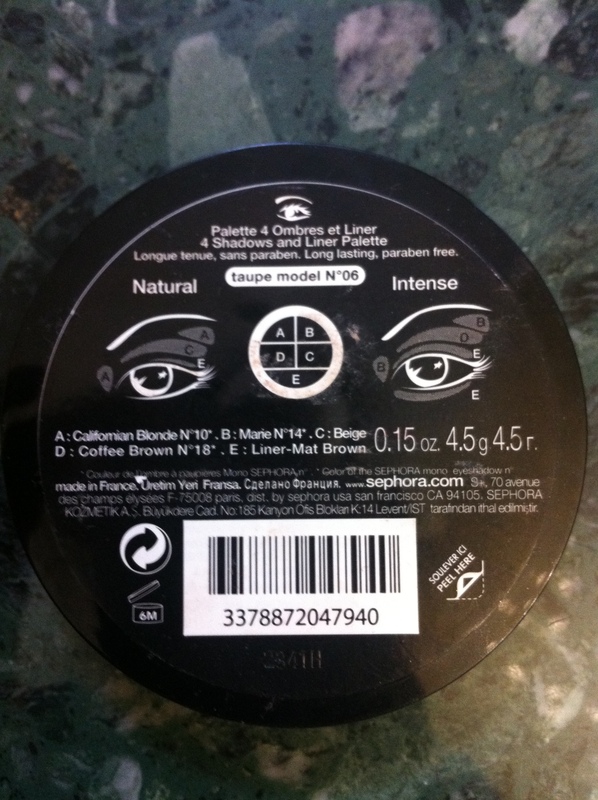 Plus the matte eyeshadow can be used as brow tint if you have darker brows. You can also apply it instead of your eyeliner. A very good ‘basic’ palette. You can buy it in Sephora for $24. The eyeshadows are great quality and I know this palette will last me good couple of years, so I definitely think it’s worth the money.